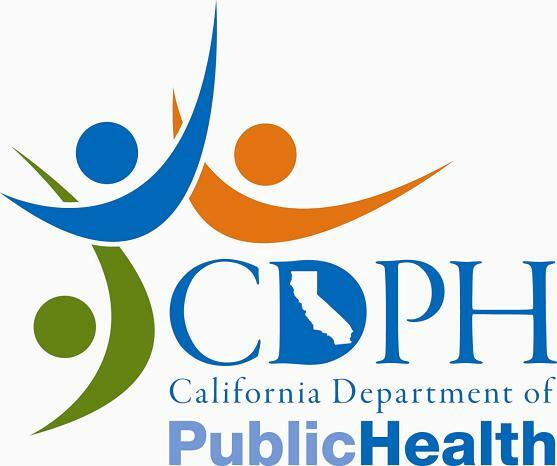 In 2012, the California Legislature established the Office of Health Equity (OHE) within the California Department of Public Health (CDPH). 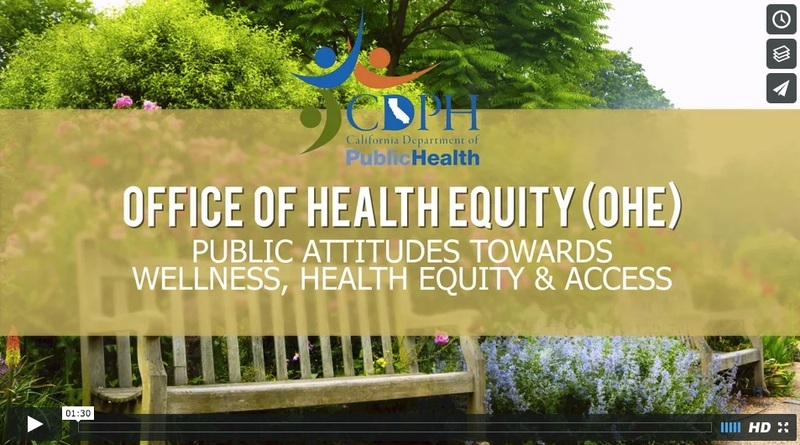 OHE’s mission is to promote equitable social, economic, and environmental conditions to achieve optimal health, mental health, and well-being for all. OHE turned to EVITARUS to inform its outreach and communications efforts in connection with the publication of its strategic plan, with a specific focus on understanding key policy priorities and reactions to the concept of Health Equity. The Office is charged with the task of developing a demographic analysis of health and mental health disparities, along with a comprehensive, cross-sectoral strategic plan to eliminate health and mental health disparities throughout the state. Our approach to the research included conducting statewide focus groups among members of the general public within the African American community, and separately among African American civic, religious, and community leaders. The research culminated in a successful series of statewide town hall meetings that helped OHE mobilize understanding around shared problems. Our work also enabled OHE to underscore its sustained commitment to eliminate health inequity and improving the health, mental health, and well-being of all Californians.